Can Oil And Tourism Co-Exist? 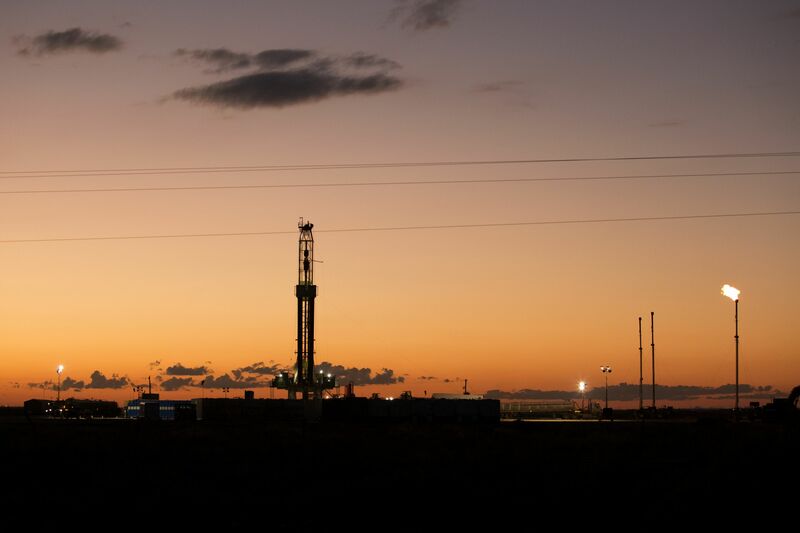 The Permian Basin in west Texas leads the nation in oil and gas production. 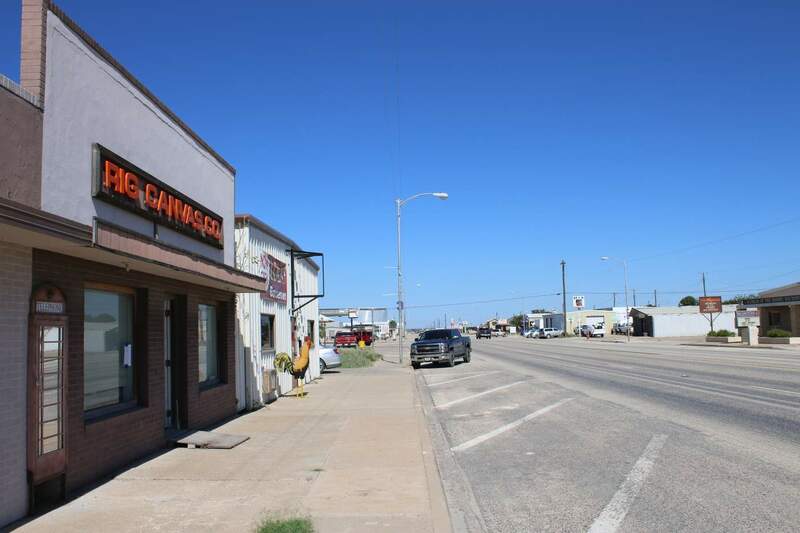 Midland and Odessa have long been the heart of this industrialized desert. But oil and gas development is expanding outward. 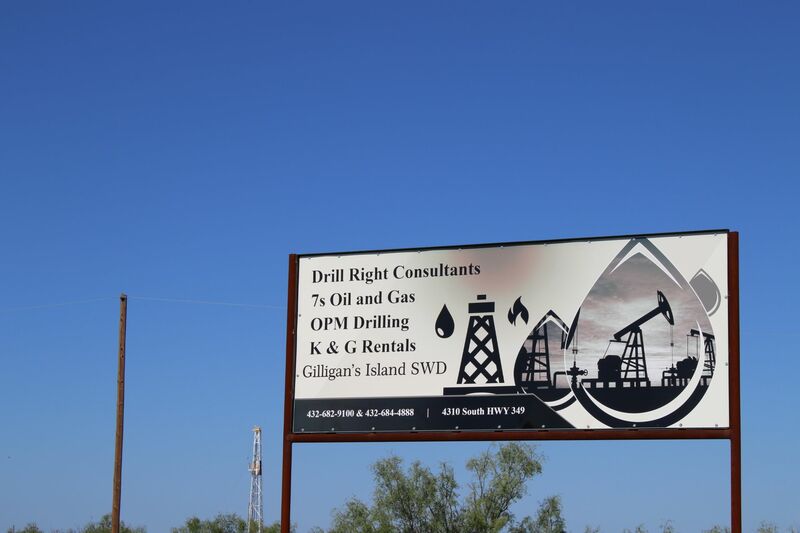 In the past year, drilling operations have moved south and west into a region long written off as undevelopable. That&apos;s where we begin a series of reports examining what all this means for the region and the state. 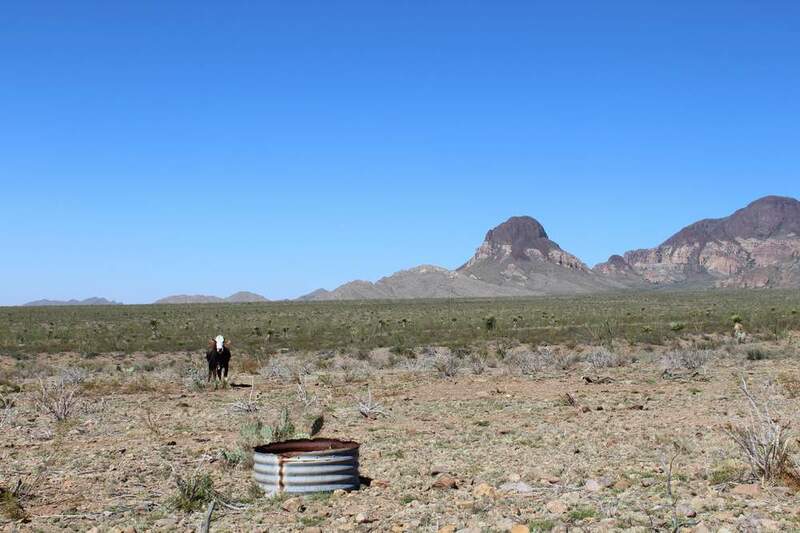 Untapped: The New West Texas explores the impact of new energy exploration on the economy, the water table and the environment. 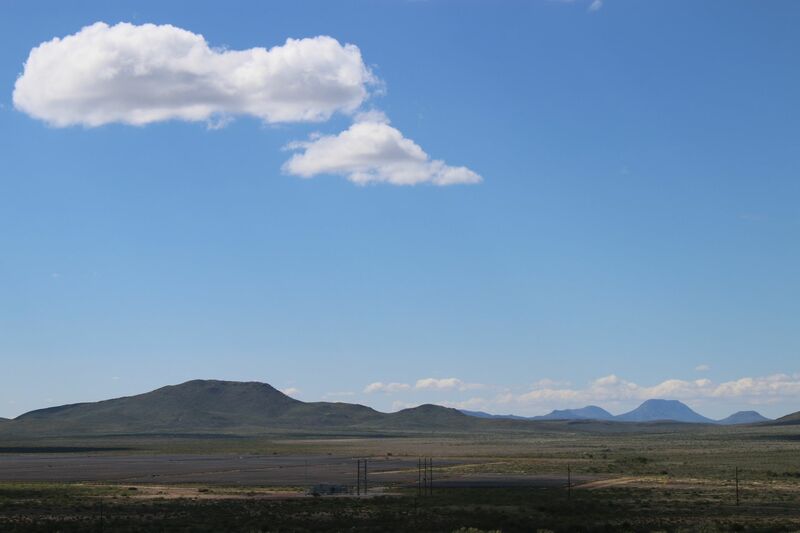 West Texas-based reporter Sally Beauvais begins our story on the edge of Balmorhea Lake in southern Reeves County, about 100 miles from the heart of the Permian Basin oil patch. She says the lake is a popular recreation spot, just across from the foothills of the Davis Mountains. But things are changing: just across the lake, Houston-based Apache made a major oil discovery a couple of years ago – the evidence is a bald patch where a test oil rig recently stood. 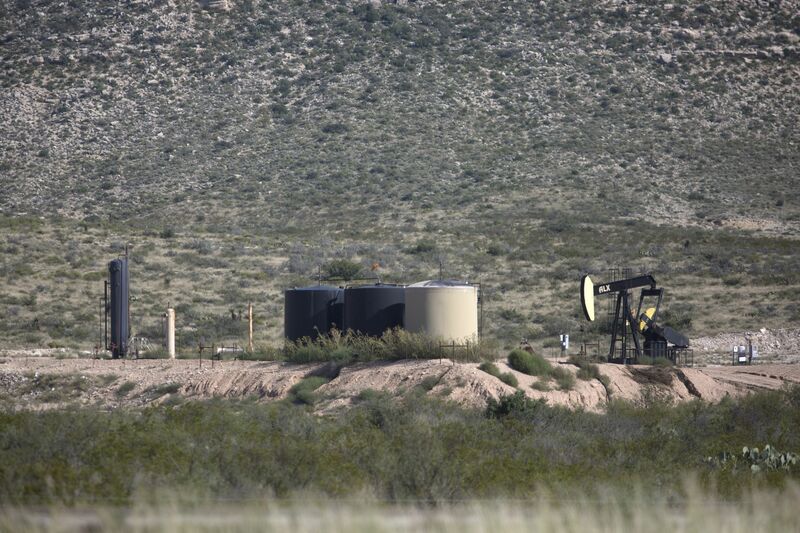 In 2016, Apache said the area could contain up to 3 billion barrels of oil. The company named the new field Alpine High. "I&apos;m kind of at the edge of where industry is reaching into this corner of west Texas," Beauvais says. "It&apos;s an area that producers had written off for decades." Beauvais says producers have drilled in this corner of far west Texas before, but had never made the big strike. 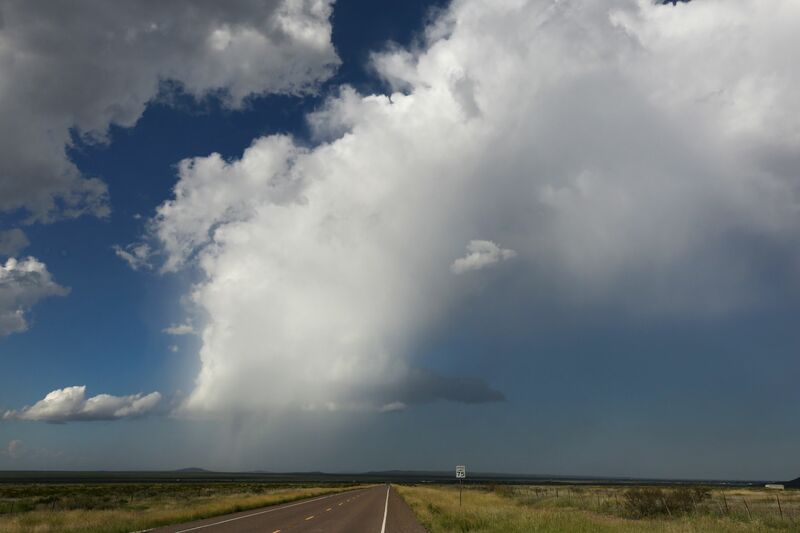 "Apache just had the stars align, and they found the right geologist to study the area, and they figured out how to get the oil out from under this region," Beauvais says. 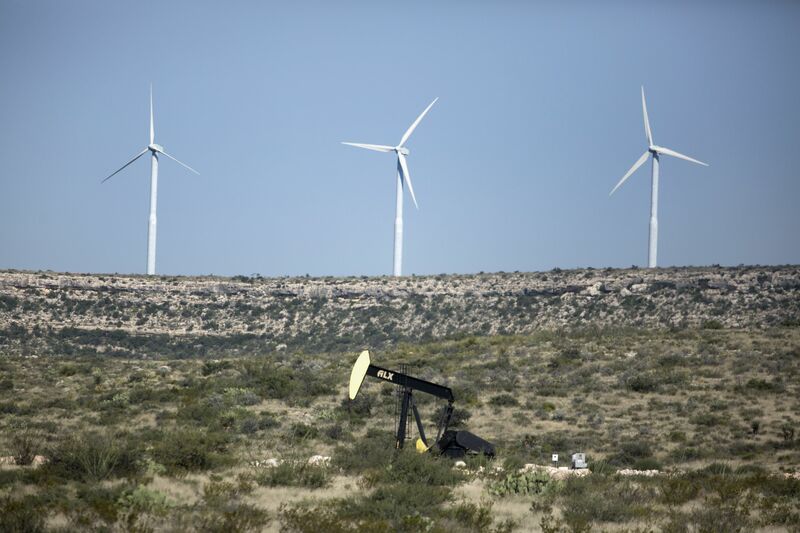 Further south, in Big Bend country, Dallas-based Energy Transfer Partners has been developing new oil and gas resources, too. Beauvais says the company has built two natural gas pipelines, the Comanche Trail and Trans-Pecos pipelines. 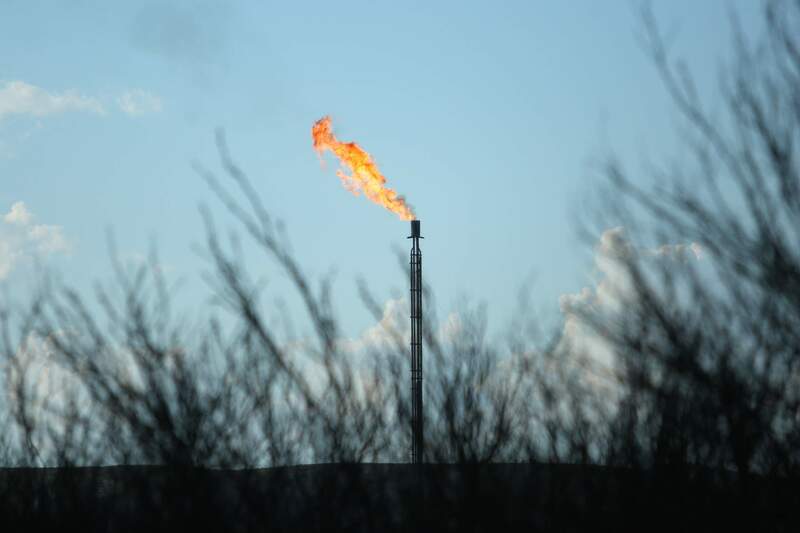 "The pipelines are really starting to lay the groundwork of what made it possible for companies to frack in these parts of the Permian Basin," Beauvais says "and export that natural gas to Mexico, and to the Mexican coast to be shipped overseas." Beauvais says the new pipelines come at the best possible time for Apache, which will need a way to move the oil it produces. 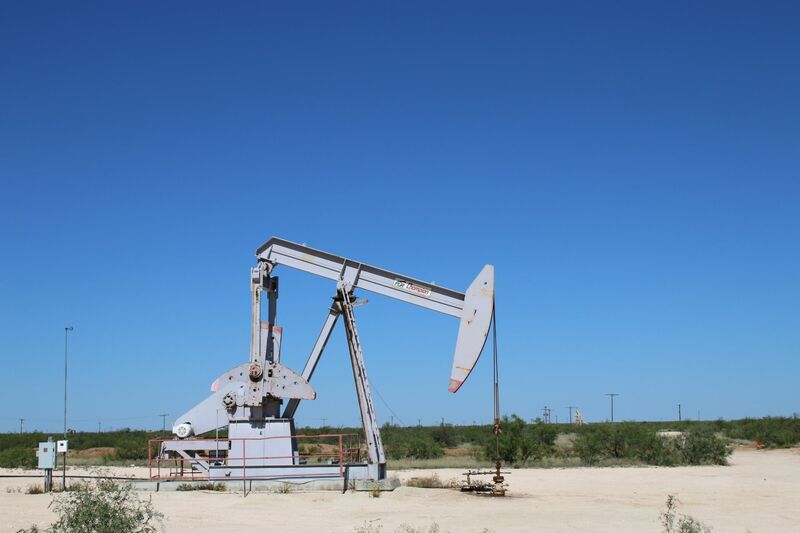 In addition, eight other companies are exploring the Delaware Basin, where Apache&apos;s Alpine High field is located. Increased energy production will have an environmental impact on the region. Beauvais says increases in fracking in the Permian Basin overall have already stressed the environment. "The main question for concerned people is," she says "how much of the country&apos;s natural resources and wild spaces are we prepared to give away for development?" Water is a key concern in the region, Beauvais says. "The pool at Balmorhea State Park is at the front of that picture," she says. 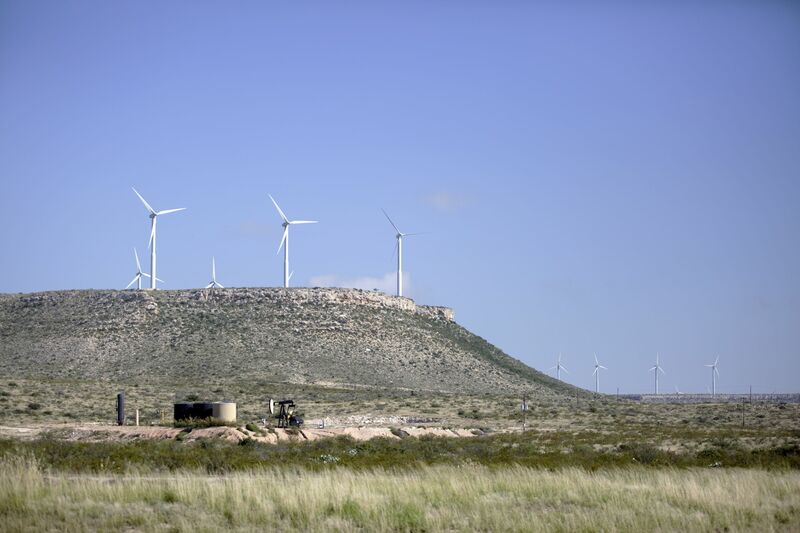 "[It&apos;s ] the west Texas desert oasis that drives tourism in the area, and the economy. 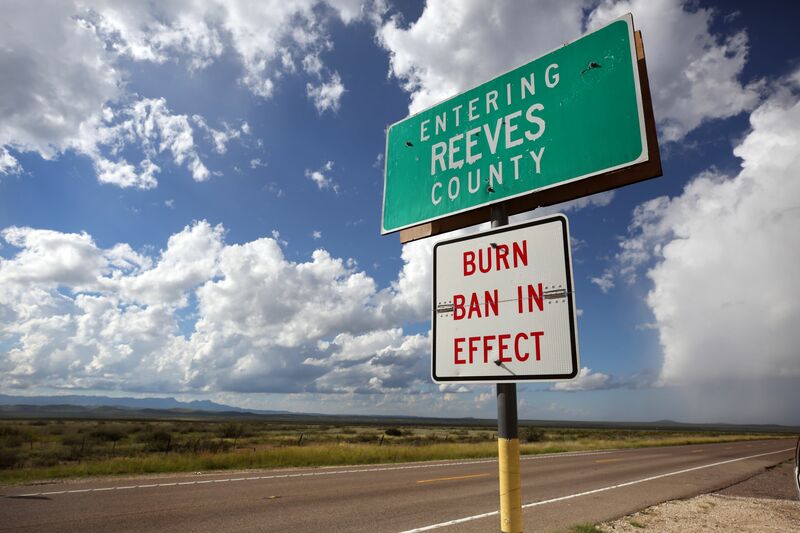 But beyond Balmorhea, there are also larger concerns about unregulated water mining in massive quantities, and fracking operations in other parts of the Permian." Environmental concerns also extend to the quality of local water tables, safety for wildlife, air quality and light pollution from gas flares. For generations,Texans have visited the desert oasis of San Solomon Springs for recreation, refreshment and rejuvenation. And for almost as long, the springs have powered the economy of the tiny town that sits next to them; Balmorhea. But now, an expanding industry is bringing big change to Balmorhea. It seems like wherever you could put an RV in Balmorhea these days, there is one. There are RVs in empty fields, back yards, parking lots and next to Pat Brijalba’s snow cone stand, where three RVs sit close together. But he says there’s still room for one more. Brijalba is the head of the local economic development corporation. The people who stay in the RVs – not just his, but all the RVs in Balmorhea – are there to work in the Alpine High. That’s the new oil and gas field in the Delaware Basin, the southwestern portion of the Permian Basin, where activity has ramped up big time in the last year. 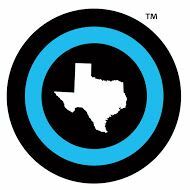 That hasmeant a shift and an expansion of Balmorhea’s economy, which Brijalba said has been a good thing. “The only bad side would be if they were to contaminate our spring water. If that contaminates, that’ll kill this town,” Brijalba says. And that’s this town’s worst case scenario. Brijalba is talking about chemicals from hydraulic fracturing, better known as fracking, contaminating the famous springs in Balmorhea State Park. There weren’t any swimmers the day I went there, which happened to be in the off-season and on an unseasonably cold day. But at other times, the park is so popular that it has had to cap attendance at 1,300 people per day. “It’s a very unique and very beautiful place,” says Carolyn Rose, the park’s superintendent. With views of the Davis Mountains to the west, the pool that the springs creates is quite an attraction. And for a long time, it was the only reason to come to Balmorhea. 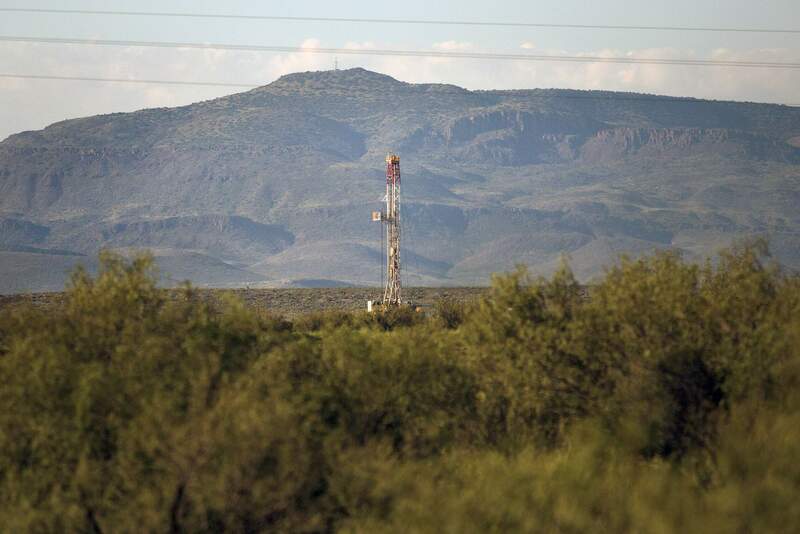 But the geologic systems that create the springs are fragile, and some find reports of groundwater contamination near fracking operations elsewhere worrisome. There’s also a concern about how much water fracking demands, and drawing down the aquifer. Castlen Kennedy is the vice president of public affairs for Apache, the oil and gas company that began the drilling boom near here. She understands why people feel that way. Part of that process, she says, is being judicious about drilling locations. Apache won’t drill under the park or Balmorhea itself, even though Kennedy admits the nearby drilling activity could grow for decades. So her company will have a lot to say about how it affects the local economy. “Apache’s the primary leaseholder in this area so that makes this a little bit easier for Apache to manage and think about from a long-term perspective,” Kennedy says. So far, the industry has boosted businesses that once relied exclusively on the springs. People like Lou Weinacht say it’s created opportunities that never existed before. Weinacht’s RV park used to have only 20 spaces, but recently expanded to 47. There’s still a waiting list, so now she’s building another park, closer to the springs. New businesses here are thriving, like a tow service and a sand and gravel vendor. The city is collecting more sales taxes, and restaurants and hotels are full. But all this activity has its own downsides. 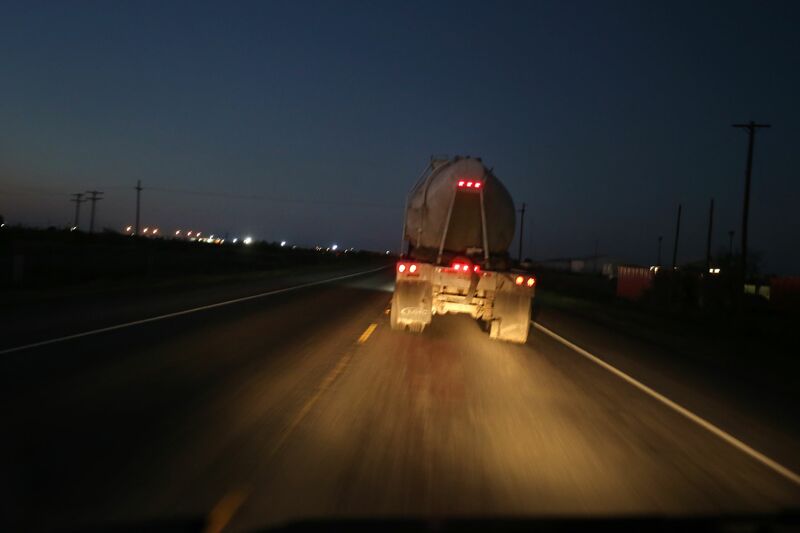 And then there are flares from nearby rigs, brightening skies that are among the darkest in North America, and 18-wheelers tearing up county roads. The Texas Department of Parks and Wildlife is tracking water quality and the populations of animals in and around the springs. The idea is to collect baseline data on what healthy springs look like so they can sound the alarm on anything unusual, and to understand how the aquifer below feeds the springs. “I will say that there is concern. We do really hope that the oil and gas companies, that they use the best practices in all of their work,” says park superintendent Rose. Canals deliver water from the park through the middle of Balmorhea to a lake just outside of town, which farmers use to irrigate crops like cotton and alfalfa. The water flows right past the Cactus Motel, where I stayed while I was in town. Locals hope that all the oil and gas activity will bolster the tourism economy here, an economy that depends on an uncontaminated San Solomon Springs. …Provided that there’s still a clean pool to bring folks to town. The headlines told stories of lost jobs and struggling towns, but now, despite the continued downturn, things seem better. At least in the Permian Basin of west Texas. It looks typical enough - a few computers, a whiteboard, grey walls - but the main attraction is a life-size simulator of a drilling rig chair, complete with all the dials and knobs you would see on the real thing. Here, van Oort said, he’s working on ways to automate the drilling process. He says the lab’s goal is to cut the time it takes to finish a well - and the number of workers at a rig site - by half. In some ways, it already is. A study this year from Louisiana State University found that advances in drilling techniques have led to a “breakeven price” - the price at which a well isn’t losing any money - of just $39 per barrel in the Permian. Crane, Texas, population about 4,000, is heavily impacted by the ups and downs of the oil industry. Rig Canvas Co., located along Andrews Highway, makes and ships long canvases that help keep drilling rigs and rig workers warm during the winter. 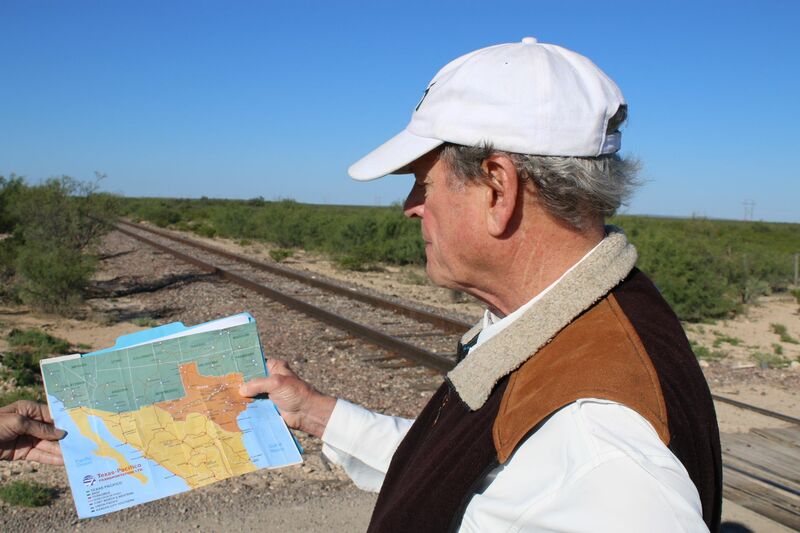 Jack Hanks, CEO of MMEX Resources, shows a map of an old rail line that runs from Texas to Mexico, though it needs repairs near the border. 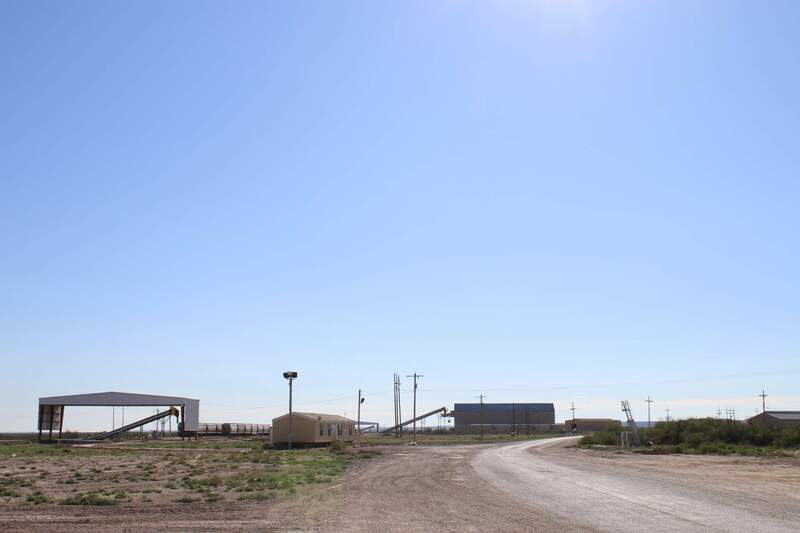 Hanks plans to ship refined oil and gas products from near Fort Stockton to customers in Mexico. Jeff Williams manages his family’s 18,000-acre farm outside Fort Stockton. Their land sits on top of five different prolific aquifers on the southeastern edge of the Permian Basin. Standing by an irrigation ditch, shooting water to a fish pond, he acknowledges that his family isn’t the most popular in the neighborhood. They’re the biggest consumers of water in Pecos County. 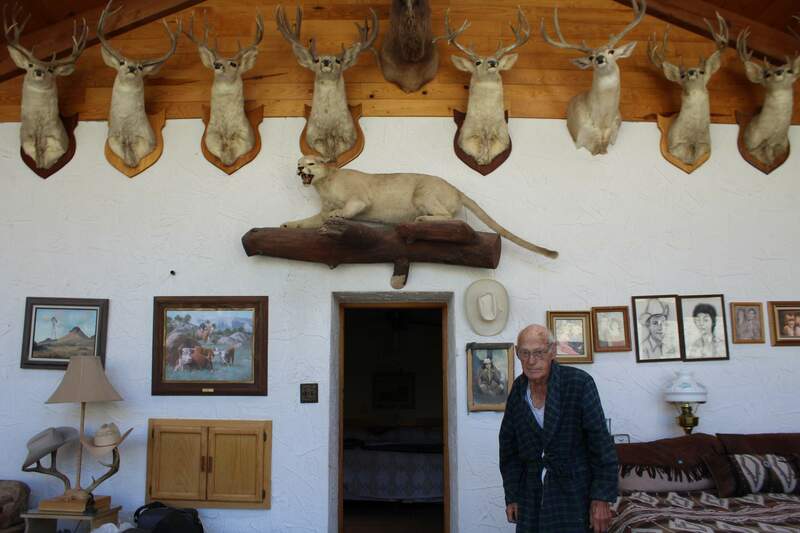 His grandfather, Clayton Williams Sr., is notorious for pumping nearby Comanche Springs dry in the &apos;50s. 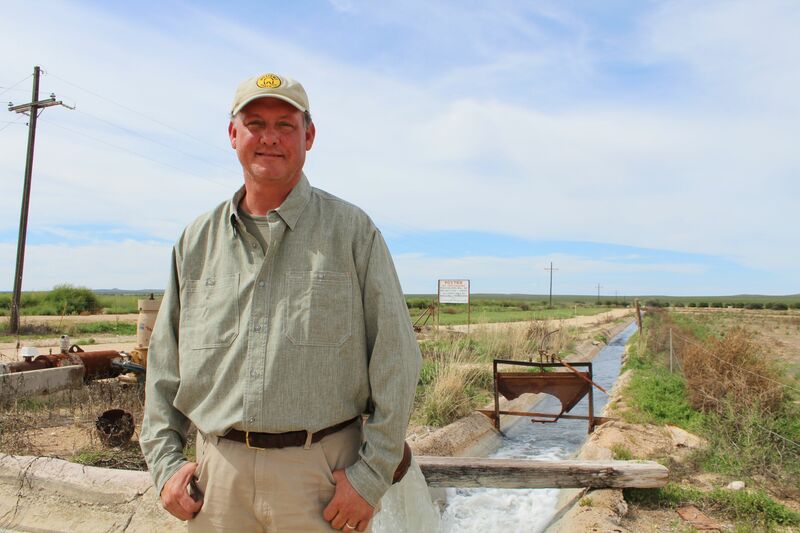 Jeff Williams in front of an irrigation ditch on his family&apos;s alfalfa farm and ranch in Fort Stockton. Just last summer, after another drawn-out legal battle, Jeff Williams and his father secured a controversial permit to pump and export up to 25 million gallons of water a day. Eventually that water may go to the city of Odessa but for now, they’re selling to an oil and gas company in the Permian Basin. “Everyone&apos;s going to draw their own conclusion and they probably already have. But for me, I see a positive in all of it,” he says. Andrea Croskrey, a researcher with the Texas Water Development Board, maps sources of brackish groundwater across the state. She says that brackish groundwater became of special interest to TWDB during the 2011 drought. And as the population grows, it’s a resource that’s going to be important for all kinds of uses. But we need more data before we can regulate it properly. Hudspeth County Attorney Kit Bramblett.